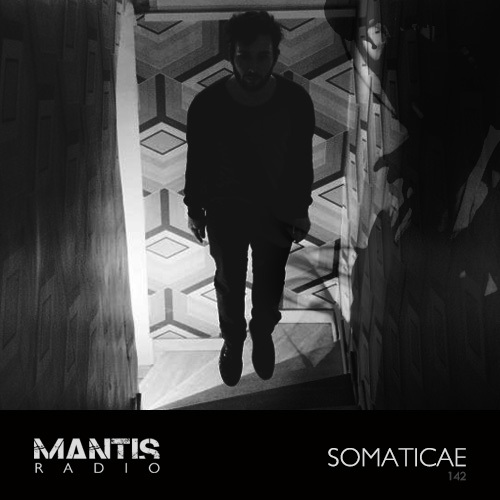 Mantis Radio present a live session from French producer Somaticae. Supporting that, tracks from AnD, Alphaxone, Dalglish, Laurel Halo, Muslimgauze, Synus0006, Vatican Shadow, and Autechre. 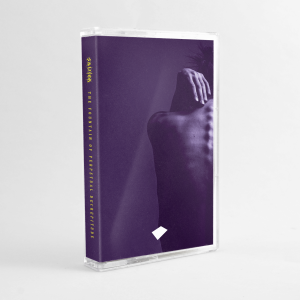 Somaticae is one of those producers for whom the music speaks volumes and prefers to have his personality remain in the background – which some might regard as mysterious. Who he is isn’t necessarily important. His live shows can often be dramatic and feature sounds that might be unexpected to the uninitiated. His work on Paris label In Paradisum fits but also embraces it’s own place on the label. His sound is techno, of a sort. the watchword for the unprepared listener has to be “expect the unexpected” (which is an understatement). He can abruptly shift gears between dark ambient/contemporary classical and quirky metal/rave hybrid, yet all the time maintaining the odd uncompromising and dark atmospheres that are his signature. It follows several EPs (two on In Paradisum) and netaudio releases on brainstormlab, Cold Room Netlabel, and a 2007 album on Annexia – Coninae. A new album is on the way, Le Puits et le Pendule under his dark ambient guise Insiden. That’s forthcoming in January, also on In Paradisum. His session tonight – an exclusive airing of a recent set in Bratislava with visual artist Stix for Alive festival. For my lives I use Reaktor and Ableton Live. Basically, my set-up is like using advanced Korg Electribes on a computer (with samples I created first) and distortion effects. And I also use a noise pedal. Those of you in Paris can catch him performing November 30th at Garage Mu alongside the excellent Container.